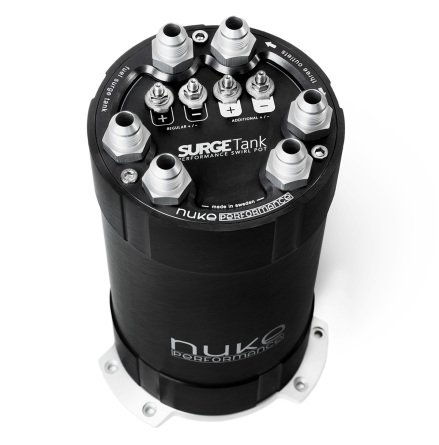 We offer tanks for internal as well as external fuel pumps, in setups with one and all the way up to three fuel pumps at the same time and with option to run them individually. 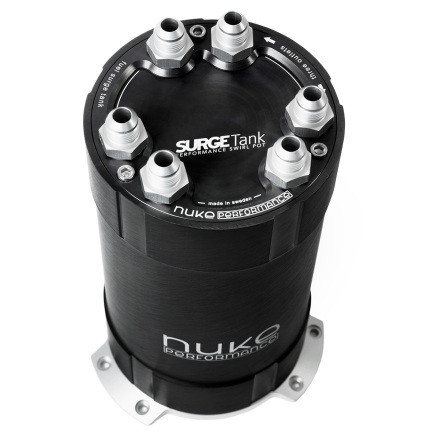 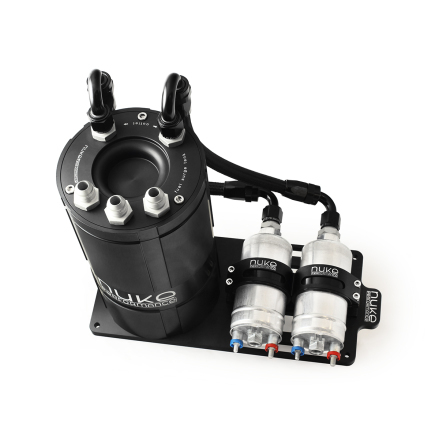 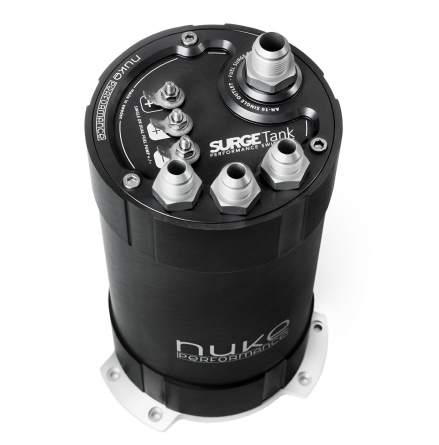 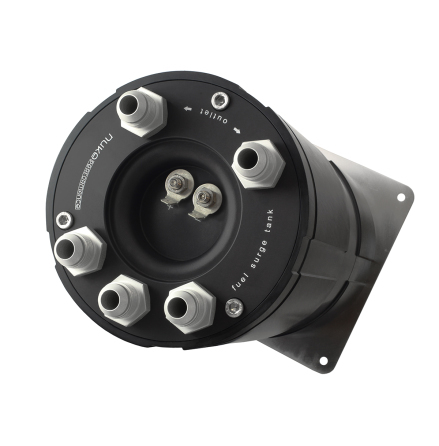 And take a look at our new Fuel Surge Tank for a single or dual setup of DW400 fuel pumps, delivering steady flow even up to 1600hp trough one AN-10 fuel line. We offer solutions for many different fuel pump brands such as Deatschwerks, AEM, Bosch, Aeromotive and Walbro.